It has been about two years since www.drvijaymalik.com started its journey of “Simplifying Stock Market Investing for a Common Investor”. 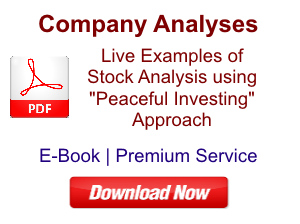 It has been a very fulfilling journey until now in which we have seen many readers benefiting in their efforts to hone their skills as fundamental stock investors. 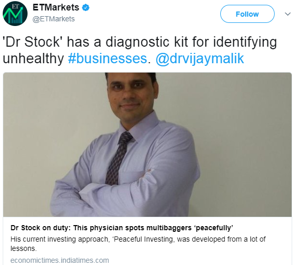 Until now, the primary mode of sharing knowledge on www.drvijaymalik.com has been articles focused on various stock investing concepts and stocks’ analysis. However, overtime, many readers have suggested extending the knowledge sharing to “in-person” formats like workshops, YouTube video logs etc. We appreciate all the readers/investors who have given their feedback to guide the next stage of progress to www.drvijaymalik.com in its quest to help common retail investors become better investors. 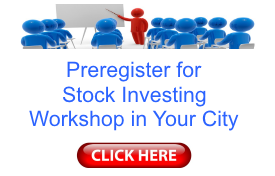 In the effort to take the knowledge sharing to the next level, we plan to conduct day long workshops focused on fundamental equity investing in key Indian cities, Dubai, Singapore etc.The aim of the workshops is to help a retail investor understand the key aspects of fundamental equity analysis and use them in her stock selection so that she can identify good stocks for investment on her own. We believe that a person does not need to have a background in finance for becoming a successful stock market investor provided she is willing to put in the required time and effort for learning about stock analysis. Therefore, the aim of the workshops is to help participants become better investors irrespective of their education background. 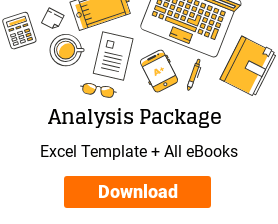 Interpreting and understanding the usage of various public sources of information about companies like annual reports, quarterly results, credit rating reports, exchange filings etc. 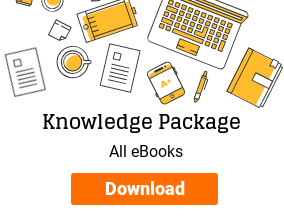 The focus would be to help the participants to be equipped with the relevant understanding of these documents so that they can make judgments by referring to the first-hand information available to them and not depend on interpretations provided by others like equity analysts, TV panelists, market experts etc. Understanding the stock selection process in detail covering various aspects like generating stock investing ideas, stock shortlisting, financial, business, management, valuation, and operating efficiency parameters along with relevant examples and case studies so that participants are able to build their own processes and conduct the stock analysis on their own. Portfolio creation aspects like diversification, allocation, one time or staggered investments, re-balancing, additional buying & selling strategies etc. Live companies’ examples and Q&A about queries of participants about equity investing & related clarifications. The scope of the workshops requires it to be a full day event, which would normally be from 9 AM to 6 PM on a Sunday in all the cities except Dubai where it would be help on a Friday. The charges for the workshops in India are expected to be about ₹9,000 – ₹10,000/- per participant including lunch, tea, and refreshments (final details to be shared later).Charges for workshops in Dubai and Singapore would be different and priced in AED (Dubai), SGD (Singapore) or USD, which would be communicated later. “Peaceful Investing” workshop held in Dubai on October 6, 2017 was priced at AED 850/USD 230. Over past few days, we have been approached by many readers/investors inquiring about whether we plan to have a workshop in their respective cities. We am willing to conduct workshops in cities where a certain number of readers/investors wish to participate in the workshop. We believe that the appropriate number of participants in a workshop would be about 40. We can have an idea about the number of participants willing for a workshop in any city. This would help us in planning workshops in those cities that have pre-registrations from about 50 participants. Workshop plans would be first shared with the members who have done pre-registration before being disclosed in social media. Plan of a workshop would be shared on public media only if slots remain unfilled from pre-registered members. 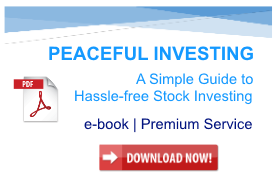 Any investor who wants to select stocks for investment on her own by using the fundamental approach to stock investing. Do the participants require a background in finance? No. We believe that a person does not need to have a background in finance for becoming a successful stock market investor provided she is willing to put in the required time and effort for learning about stock analysis. Stock investing requires only basic mathematical skill, which all of us had learnt in our schools. 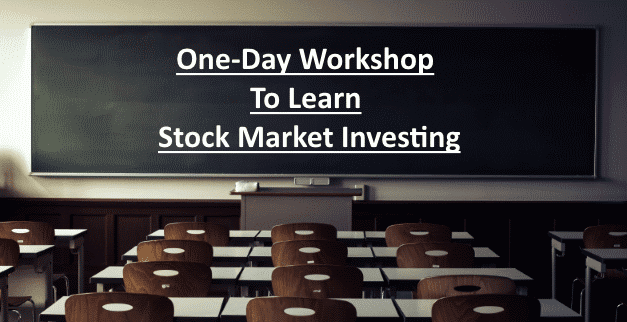 What should an investor expect to learn from the workshop? How to register if I am open to attending workshop in any of the multiple cities? In such a case, we suggest that the investor should tick the checkbox in front of each of her preferred cities. My city is not in the list of the options. How should I attend the workshop? either pre-register and attend the workshop in any of the cities among the options, which is closest to you. For any queries and feedback, please contact me or write in the comments to this page.